Why are guitar players so excited about GGress AK? People love the story of these guitars: Born and built in Alaska. Northwest woods from local sources. Hand crafted by a retired English teacher. 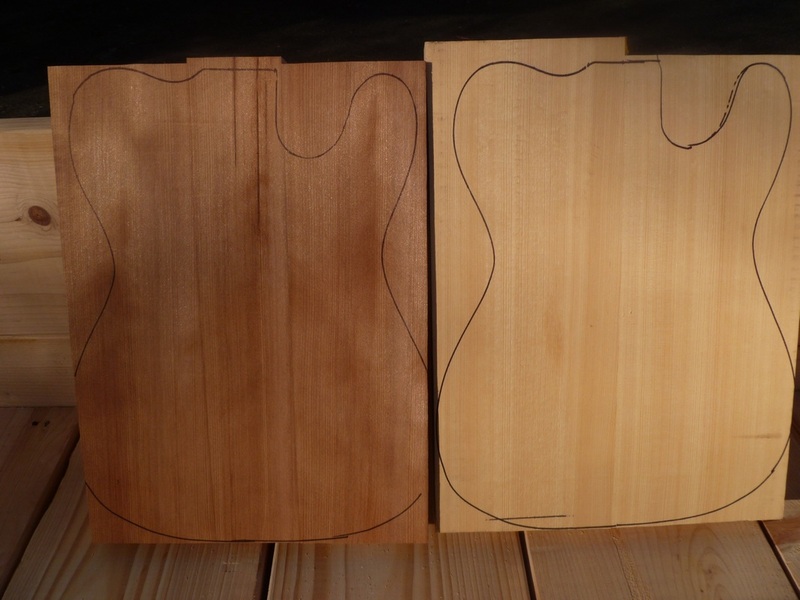 Guitars and woods that carry their story with them. GGress AK electric guitars are one-of-a-kind, and unique among the most unique. The GGress AK shop is here in Juneau, Alaska. Our guitars are all born in the last frontier and carry the Alaskan spirit with them to their new owners. Some of our pieces are Alaska-themed: Elaborate Tlingit designs by Native Alaskan artists, cut-aways shaped like iconic Alaska animals, or just simple appointments like moose-bone nut or knobs. Others are not Alaska-themed, but they all share the Alaska dream. George utilizes his community network to find northwest woods from local sources - whether the abundant yellow cedar from local forests, surplus myrtlewood reclaimed from a furnituremaker's shop, or redwood rescued from a local storage unit. Some players choose the bright sound of Alaska hemlock, and others prefer the warmth of yellow cedar from Admiralty island. George Gress is a retired English teacher, although teaching is really just his 43rd job. 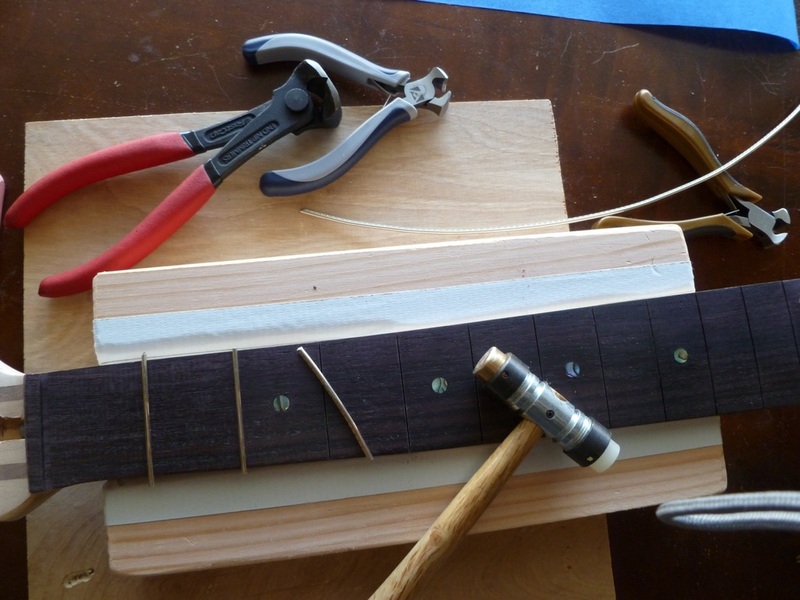 Alongside "dairy farmer" and "traveling musician," George can now list "guitarmaker" in his long list of life experiences. George started experimenting with making electric guitars and within four years has completed 140 instruments. He has learned the craft as he goes and each new project brings new challenges and gifts. Every wood source has a story. A fallen tree on an Oregon farm, or a forsaken stump left after a California clear-cut - George carries these stories forward to the buyer of the guitar, adding a unique depth and value to the instrument. 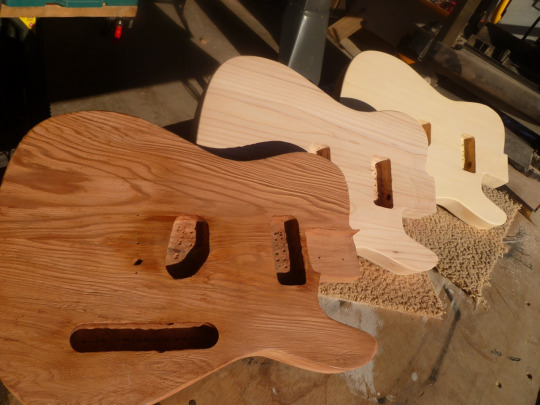 Buyers typically receive a backstory of the materials or a photo collection of their guitar being built. These fringe features are a favorite of our customers. We Would Love to Build You Your Alaskan Dream!